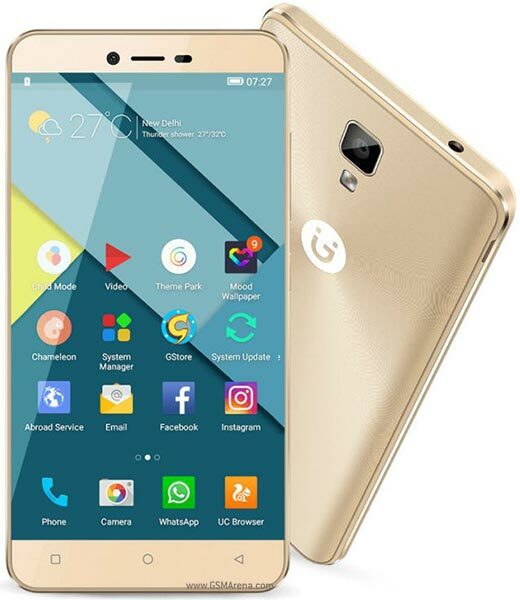 The Gionee P7 is a low end version of the Gionee P7 max smartphone. 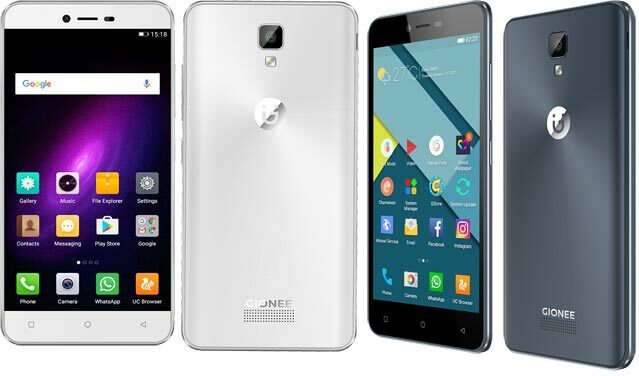 The device which was launched ending of last year features a 5inch IPS capacitive touch screen display with a resolution of 720 x 1280 pixels and it's runs on android 6.0 marshallow. The device is powered by a quad-core processor with a clock speed of 1.3GHz. It is also packed with a 2GB RAM and a 16GB internal storage, which you can expand through the sdcard slot.